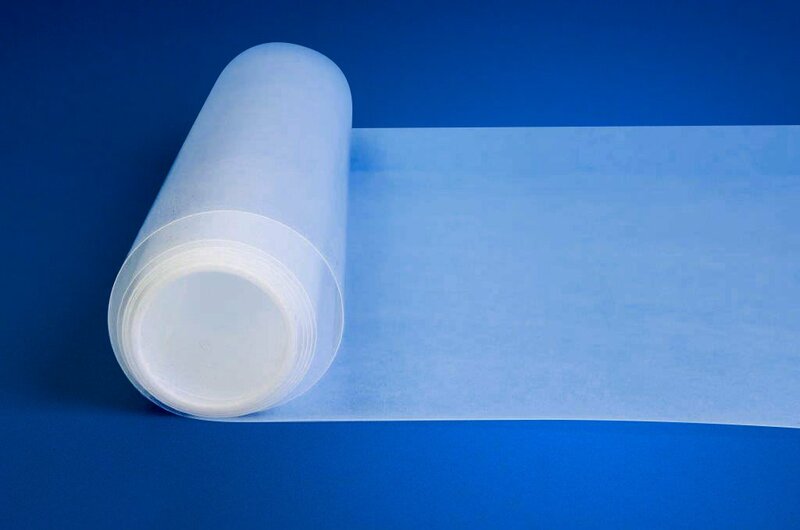 This 0.2 mm ETFE folie is 200 micron / 0.2 mm / 0.008″ thick and has a width of 1600 mm . Please fill the requested length for a suitable offer. Looking for a full role 0.1 mm ETFE film? Please contact us to discuss the options. 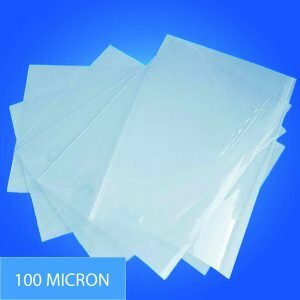 While cutting the film manually, we check if the ETFE film has irregularities or wrinkles and the dimensions will be at least the ordered size. ETFE is a very strong material, non-flammable and resistant to high temperatures. 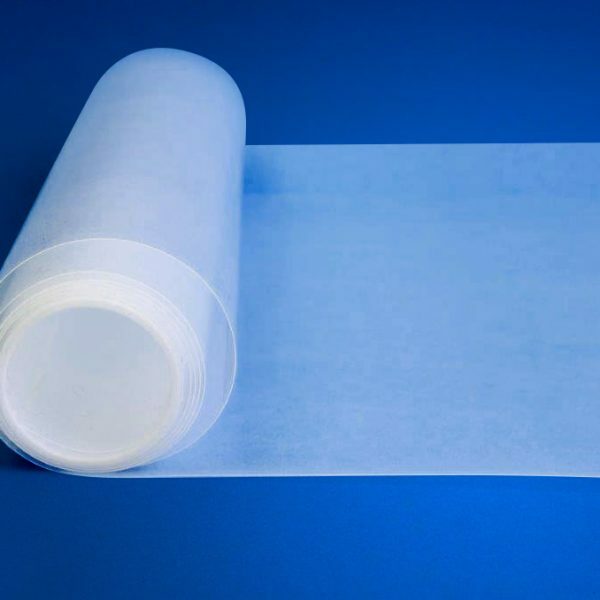 ETFE foil is often used as separation film or as a substitute for glass. For this we have also developed special ETFE panels, these can be made with 100 or 200 micron ETFE and double-sided or single-sided. Examples of large ETFE projects are the Eden Project and the Allianz arena football stadium. In addition, ETFE is used to coat cables and wires for insulation and protection. 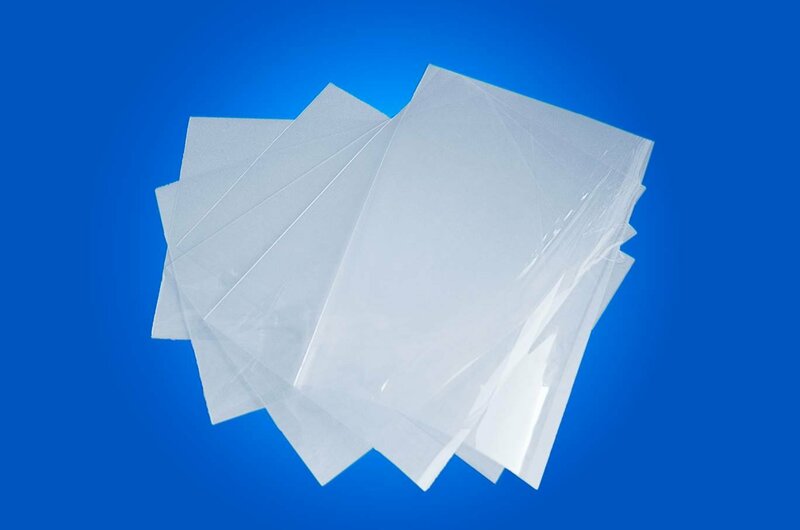 ETFE foil is also used as a release film for molds, as is often done in the composite industry.